My favorite genre is cozy mysteries. I need to add this to my stack to be read. I love cozies and this looks so good!! This sounds like a great cozy mystery…would love to win! 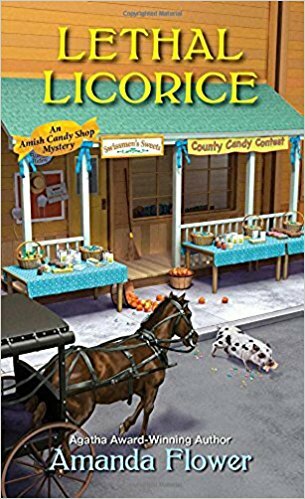 I love cozy mysteries and this one looks good!